Puro Music presents the 4th instalment of their annual Puro Urbano series, with a CD + USB compilation paying homage to the magnificent urban hangouts in Palma de Mallorca, the label's hometown. CD 1 + USB - OPIO MIXED & COMPILED BY ISAAC INDART CD 1 is beautifully put together by Isaac Indart, who taking inspiration from Opio Bar, lays down a smooth blend of seductive and sophisticated vibes. This tribute to Opio Bar contains tracks from artists such as Lazylife, Daniel Knoxville, Fouk and Coeo, and is designed for getting your evening started in style. 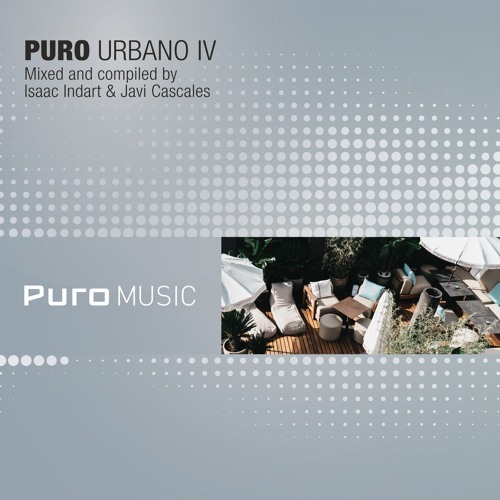 USB - URBAN NIGHTS MIXED & COMPILED BY JAVI CASCALES For the second year in a row, Javi Cascales is the mastermind behind the Urban Nights mix, a more uptempo affair aimed at the night-time hours of the day. The mix showcases artists such as Guri, Igor Gonya and Hurlee alongside the likes of Hot Toddy and Art of Tones, with each track causing the temperature to rise. Urban Nights is the perfect soundtrack for some wicked weekend wingdings.